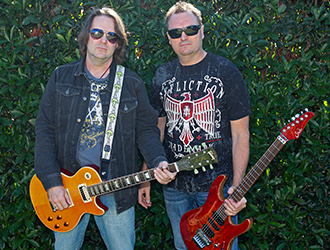 Outerphase combines the talents of Murray Byfield and Bernie Ayrton. 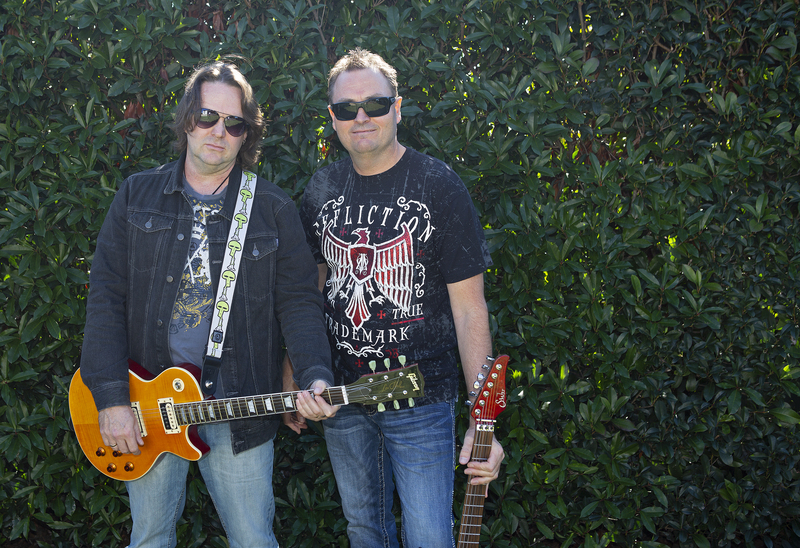 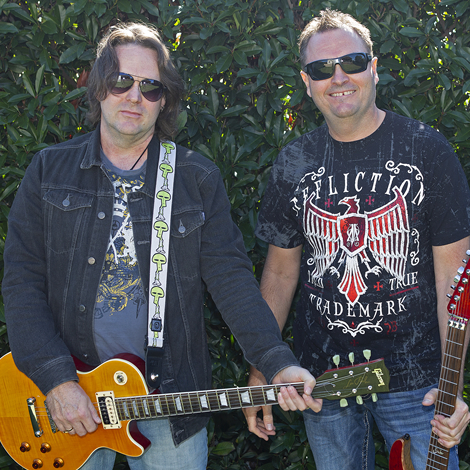 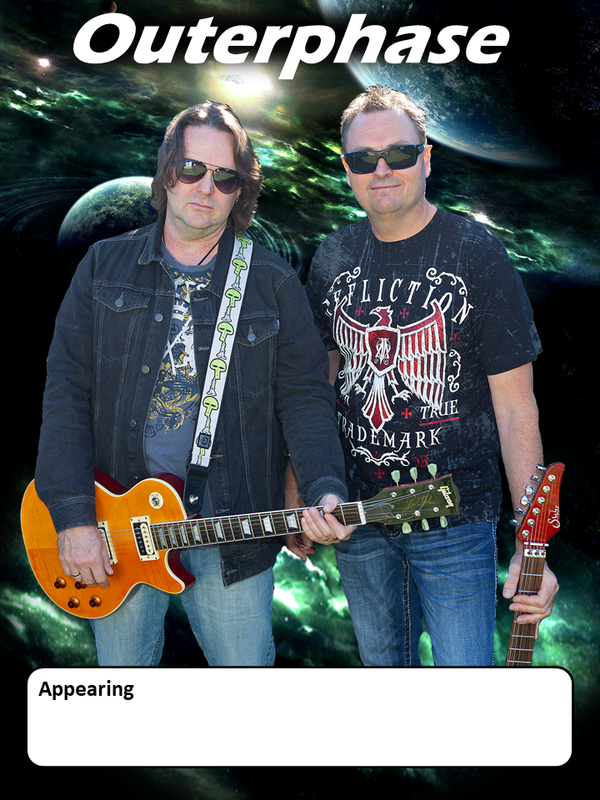 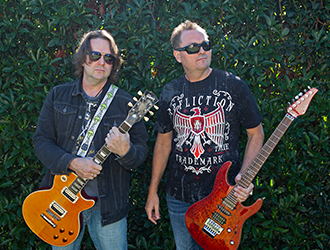 Bernie and Murray deliver lead vocals and guitar and are well known for their vast vocal range which allows them to cover most musical styles with ease and they have an uncanny ability to sound like the artist they are covering at the time. 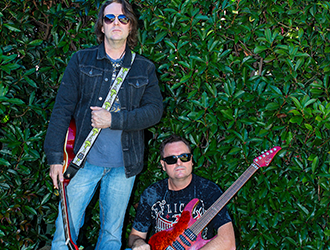 Outerphase can cater for any venue with either a complete acoustic set list for a more laid back atmosphere or a fully sequenced show that can have you dancing all night long.